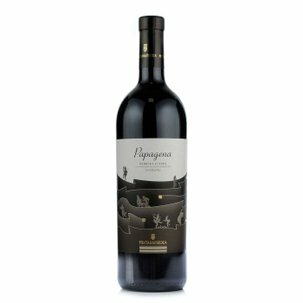 A warm year, characterised by high sugar-content grapes, superbly interpreted by Fontanafredda in the creation of this wine. 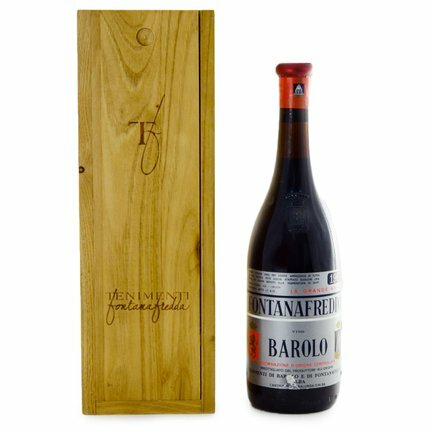 This Barolo 1961 introduces itself with a flourish of vivid garnet red, enriched by orange tints. 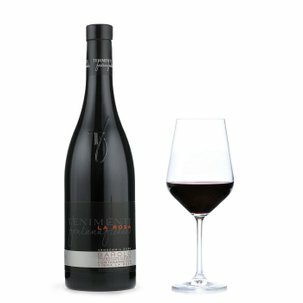 Perfumed by spirit-soaked fruits and a citric tingle, it opens with tarred and leathery notes. 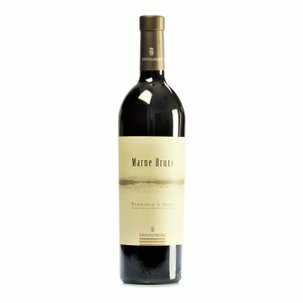 A wine steeped in stylishness, ample and full, with a majestic structure and a wide-ranging pungent bouquet. For connoisseurs.